This is one of my favorite 12 year old single malts. From one of the most northerly distilleries in Scotland, comes a well-rewarded maritime whisky that makes me feel like I’m on a fisher boat. The smell is salty, hints of grass, petroleum and an ocean breeze. The taste is still salty and oak and hay comes to mind. The finish is very robust with hints of honey and citrus. Unfortunately it dies a bit fast. All in all it is very well put together and balances very well all the way. This is a “bang for your bucks” whisky! 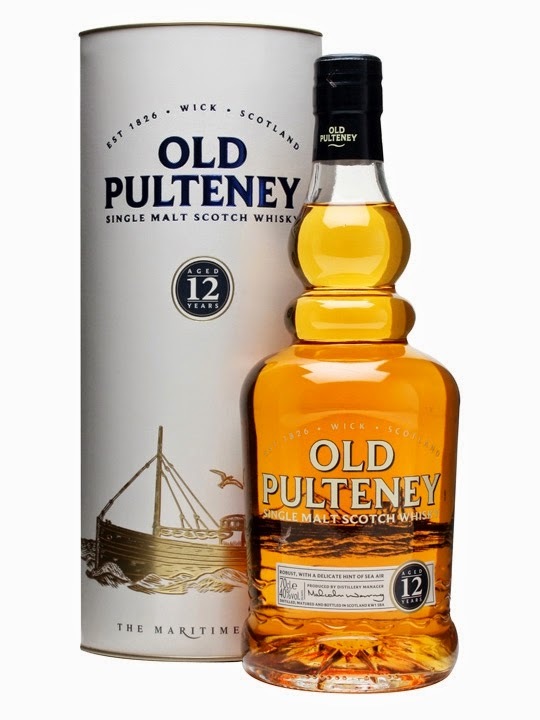 I have rated this whisky 85/100 (21/21/21/22).